The Traditional Karate-do Association (TKA) teaches authentic Japanese Shotokan Karate. We offer classes for adults, teens, & children (ages 8 +). 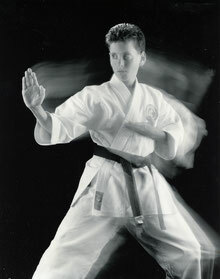 We have been teaching classes in the South Hills since 1976, and are South Hills oriiginal traditional Shotokan Dojo.